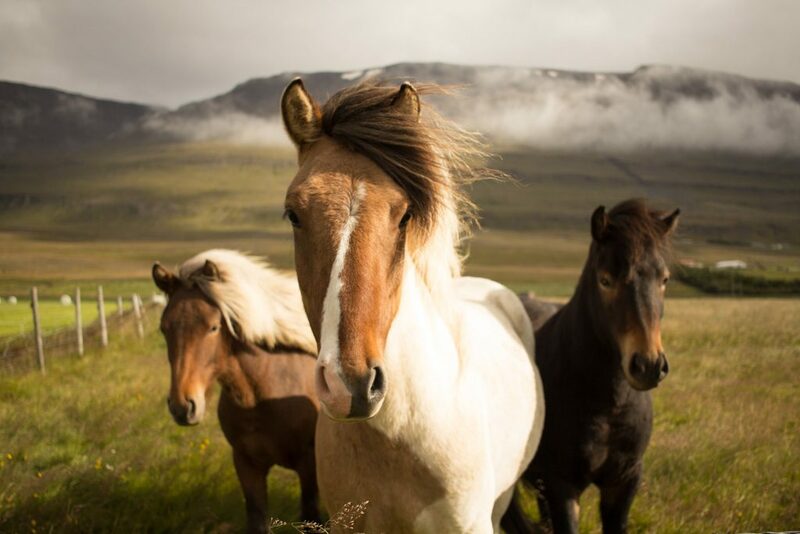 The Icelandic horse is undoubtedly a token of the Icelandic nation and its pride and joy. The horse has been with us since settlement, stood with us through mini ice ages, the barbaric Viking Age, earthquakes and volcanic eruptions and still today you will find these colorful creatures filling up the meadows surrounding the Ring Road and people riding them inside the city. There is something truly special about the demeanor of the Icelandic horse. It is friendly and curious yet often stubborn and relentless. Some say it has to do with the freedom they experience as youngsters with vast open fields of grass to run around it and little contact with anyone except other horses. 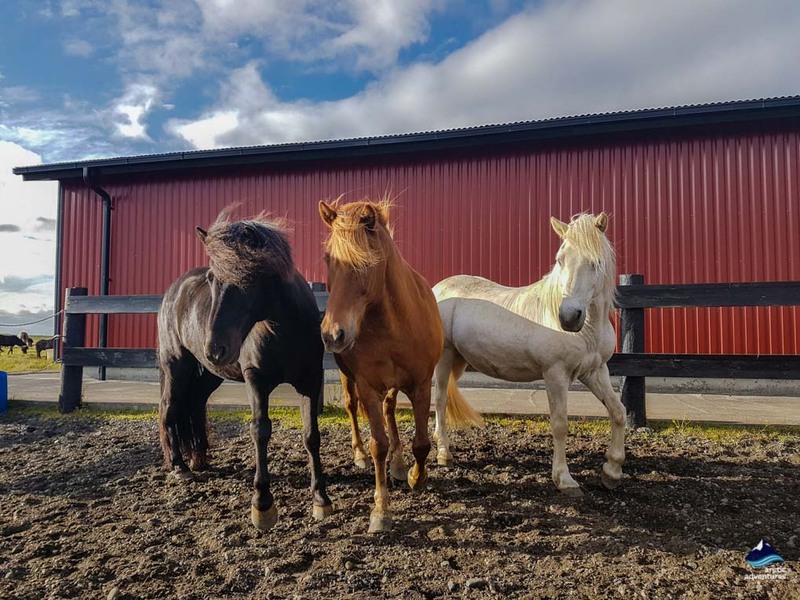 Others say it the closeness to the Viking people that has them acting like them but, whatever the reason may be, the Icelandic horse is truly a part of Iceland you cannot go without getting to know when visiting. The Icelandic horse did, as mentioned before, arrive with the Norse settlers (Vikings) and has ever since not been mixed with other breeds. 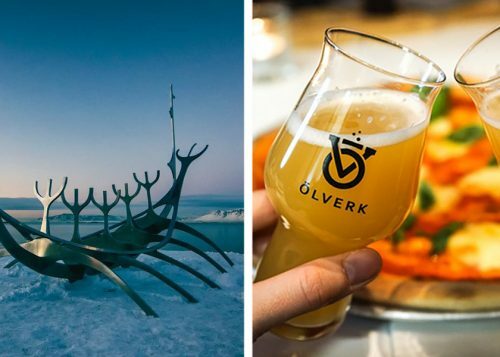 There have been some attempts in other countries but as far as Iceland goes it is the only breed in the country and the plan is to keep it that way. Due to this reason, they have gotten quite sensitive to foreign effects, so much so that if an Icelandic horse goes to another country it can never return. This is mainly due to diseases and bacterias that the Icelandic horse doesn’t have an immune system to fight. When the Icelandic riders bring their horses to compete, for example, at the World Tournament, they must leave their horses and clean their rains, saddle and other riding equipment with intense care. This is taken so seriously that failing to properly clean the gear and bringing it back into the country may result in terrorism charges! 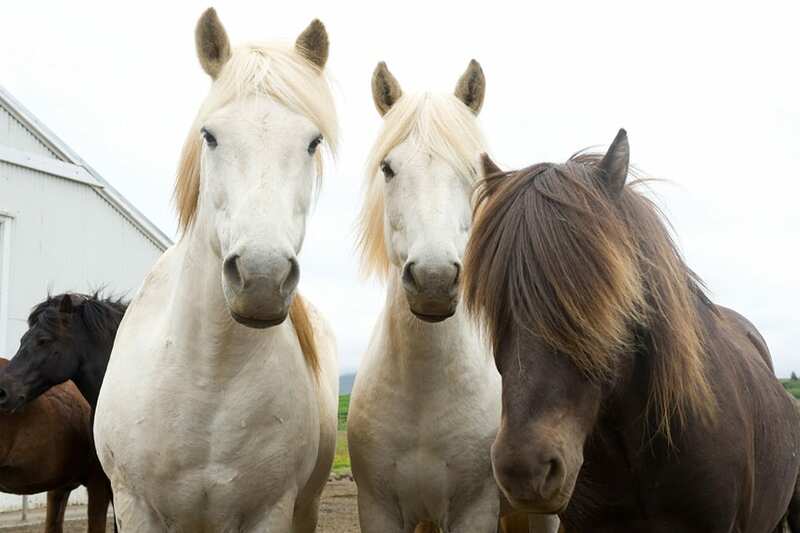 There is an Icelandic horse naming committee which only allows you to name your horse certain things. Weird ain’t it! 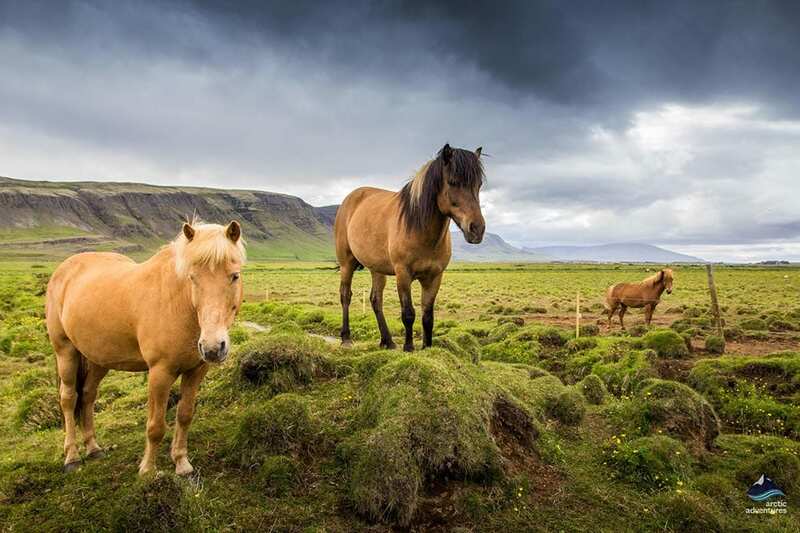 The Icelandic horses can be split into two types of horses the four-gaited (fjórgangs) once and the five-gaited (fimmgangs) once. The four-gaited once can not ride skeið e. The flying pace and are often a bit more sturdy in their movements. The five-gaited once can ride skeið e. Flying pace and are often considered to be more flexible and soft with their other gaits. The walk, trot and canter/gallop are the gaits the Icelandic horse shares with most other horse breeds. A walking pace, the more relaxed they are during fet the higher their grade when competing. It is a good rule to begin and end all horse riding tours with walking. Brokk or trot is the most common gait around the world. It is often counted in two rhythms and when you are riding horses on the trot you will go up and down in each step. A good way to ride brokk is to step strongly into the stirrup and move with the horse. Tölt is the additional gait that the Icelandic breed of horses possesses and it is natural from birth. It is a four-beat lateral ambling gait and its speed can vary a great deal. It is a smoother gait and those horses who have all 5-gaits (fimmgangs) ride the tölt in an even softer matter. There is a small difference between the canter and the gallop but most would consider them to be the same. It is common amongst other horses in the world and can be ridden both fast and slow. Another additional gait of the Icelandic horse is the pace or skeið, flugskeið or flying pace. This is particularly popular gait in racing as the horses can reach an incredible speed, up to 30 mile or 48 kilometers per hour. The gait skeið can only be performed by those horses who are five-gaited (fimmgangs). During flying pace, only two legs will touch at a time, left back and left front, suspension, right back and right front. This gait is not popular for regular riding as it is quite uncomfortable for the rider. It can though be very entertaining and is sometimes used by experienced riders to help the horse stretch. The Icelandic horse has over 40 colors and 100 various and patterns and special words in the Icelandic language for each and every one. The color’s name can change with the mane and tail are in a different color and sometimes the horse even changes color throughout its life span. It is, for example, common for horses to be born brown but change to complete white which a slowly fading grey colored coat in the meantime. 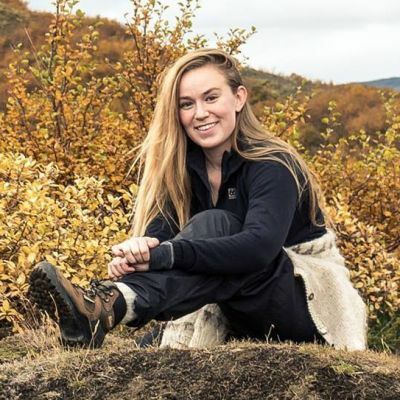 The most common colors are brúnn e. brown and rauður e. red (chestnut) but the rarest color you can find is litföróttur which would roughly translate to color travelers but that is a very good description of this special color variation. If a horse has this color is will literally change colors multiple times a year which will often result in it sporting a splattered in between color. 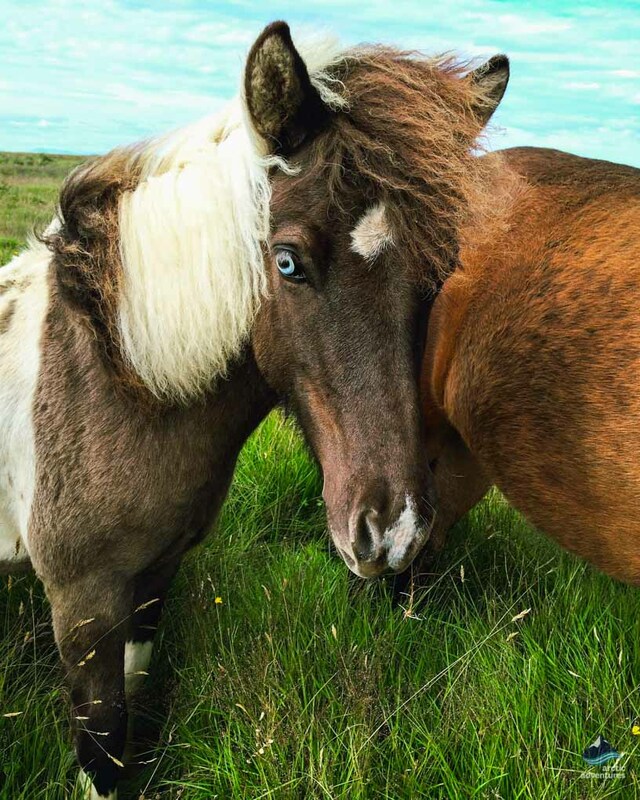 Fun Fact: Icelandic horses can have light blue colored eyes but this is usually caused by a white color covering the eye or the horse being two-colored, one being white. If a horse has blue eyes it is “glaseygður” e. glass eyed. 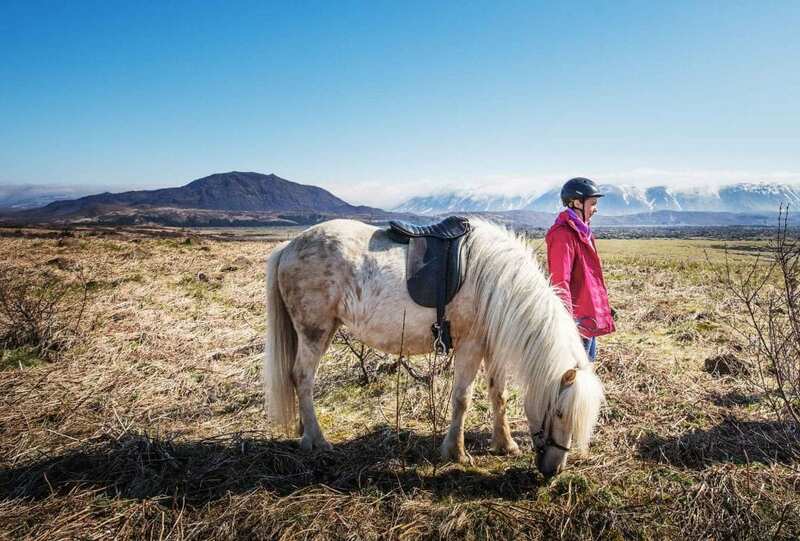 There are so many different ways to enjoy the Icelandic horse while in Iceland. Some simply want to pet them in between exploring beautiful attractions and then I can recommend almost any multi-day tour with Arctic Adventures which will take you further out from the city and into the rural countryside where the horses live their best lives. Another option would be to actually go on a horse riding tour. 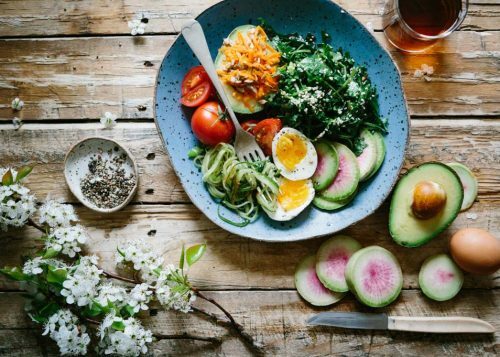 The options are endless so it is often best to start looking at the time you have, if you wish to do the tour as a combo with another tour or if you are traveling further out and wish to meet up for a horse riding tour, for example in the southeast. Are there any Wild Horse in Iceland? 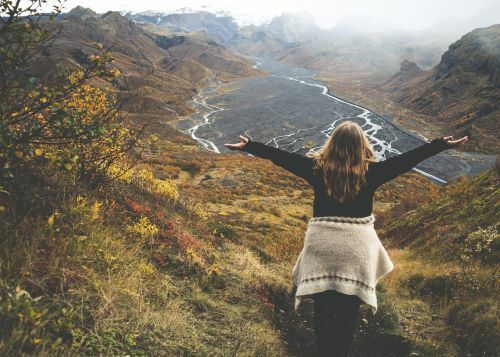 This is a question that gets asked a lot by travelers in Iceland and you will commonly receive the answer no but, that is actually not completely true. That fact of the matter is that there is, or at least there was, a herd of about 100 wild horses in Iceland but is it just not known to a lot of people. The last time met them was around 2002 so I can’t really answer the question with absolute certainty but I hope they are still out there roaming free and growing their hair out like hippies. 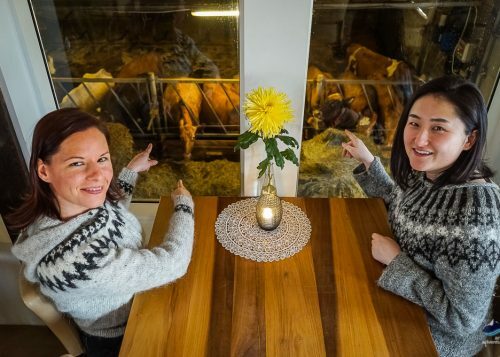 Do Icelanders still eat horse meat? 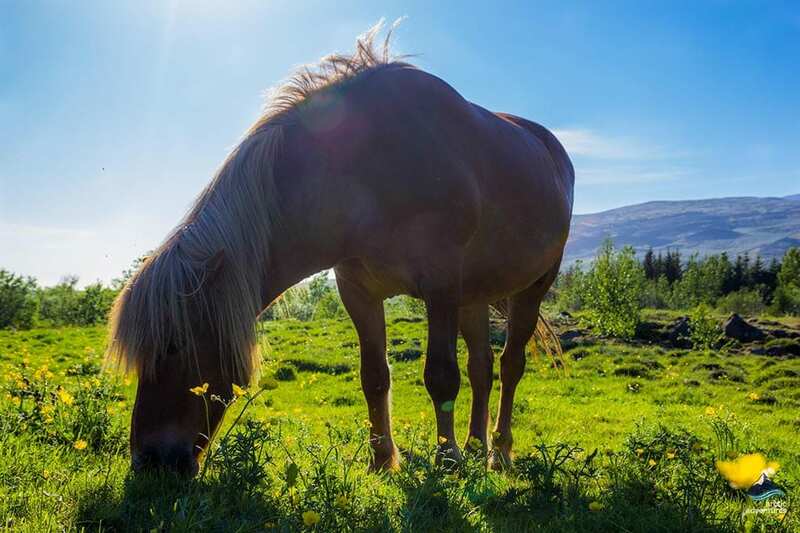 Although not as common as it was before the answer to this question is yes, Icelanders do still eat horse meat but a very important point to stress is that Icelanders do not eat the same horses as they ride. Some horses are specially bred for their meat and those horses are never tamed or given a name. It is a whole different aspect to the breeding of horses in Iceland and does not have much to do with the other. This has to be on everyone’s bucket list – if you are not allergic to horses, of course! 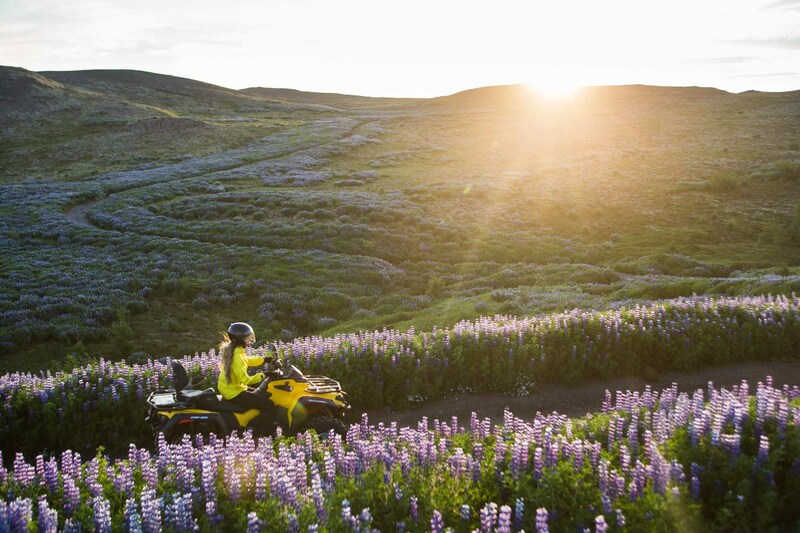 There are no shortage of fun, thrilling and beautiful things to do in Iceland. 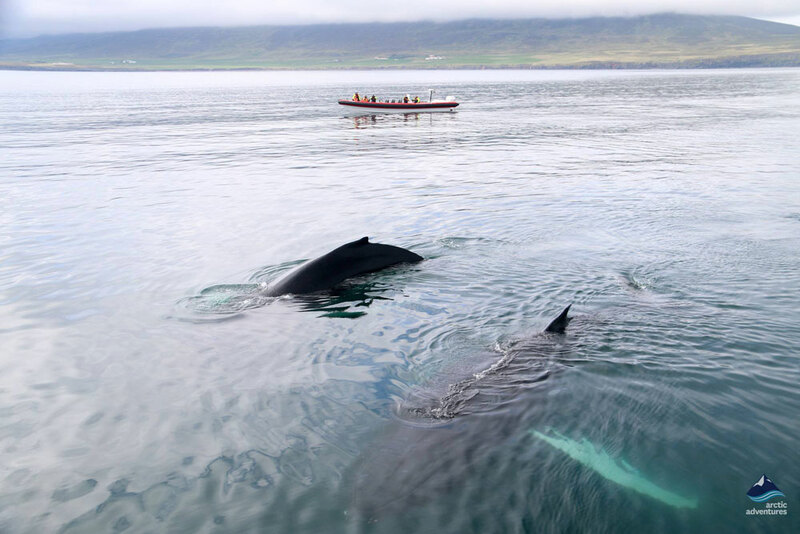 Here are some of the most exciting short excursions to try.